I have been thinking about all the things you’re supposed to do first thing in the morning. Eat breakfast as soon as you wake up. Wait, first drink a glass of water. Exercise first thing. Meditate ditto. Write before you do anything else… if we do all the things we’re supposed to do first thing in the morning, morning takes all day. Or at least, two hours. I like slow, unhurried mornings. At the same time, I also really value my early morning productivity. When I start doing ALL THE THINGS first thing in the morning, I usually make a good dent in them by 10 a.m. And I feel accomplished, productive, peaceful, and not guilty for being lazy for the rest of the day. And then, I can have breakfast, mediate, exercise, shower etc. etc. Anyway. 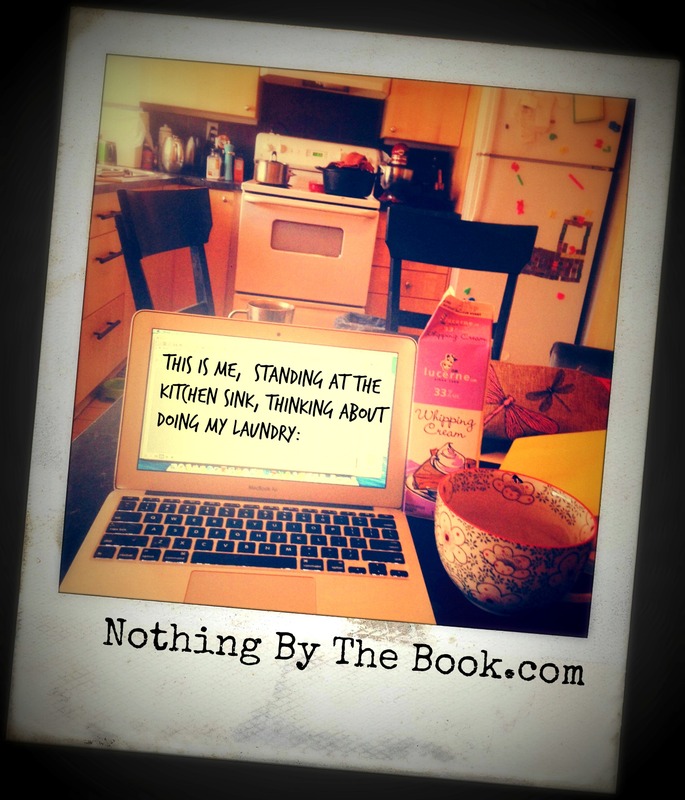 I’m sharing this with you because I’m trying a new morning routine. Which I won’t share with you because parts of it embarrass me a little. But my old morning routine, which was pretty functional for a long while, has suddenly stopped working. Telling Julia Cameron I’m not so sure about those morning pages. Of course, I’m telling her so while I write my morning pages. Funny. Telling my cup of coffee that I gave her up before and I can give her up again if she’s again become a destructive habit rather than a pleasure. Yes, I talk with my habits. I am writing in the kitchen. It’s Sunday morning. The teenagers are asleep. Sean is cooking oatmeal. Ender is watching a show on his computer. I don’t know where the dog is. The house is cold, because it’s barely zero degrees outside. 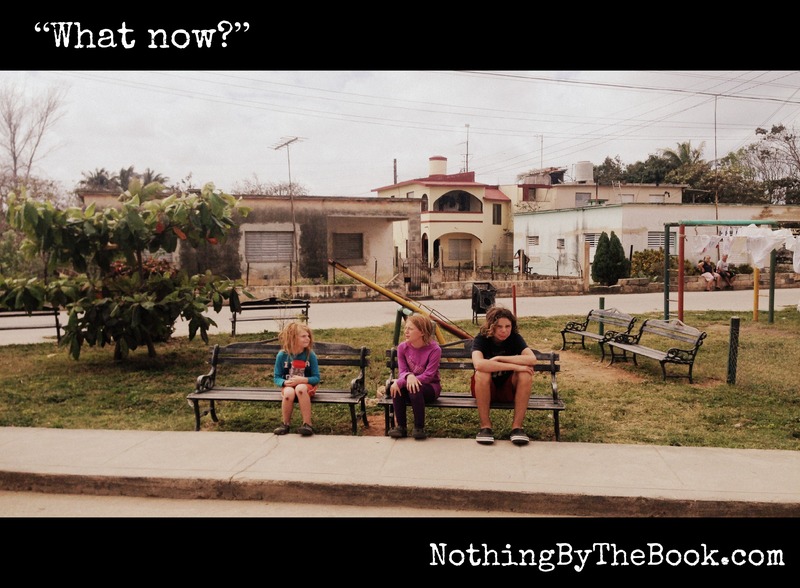 This Friday, we meet with the homeschool facilitator. After 11 years of homeschooling (if you start at Cinder’s grade one year, more if you start counting the day he dropped out of the second day of preschool), I’m blasé. She’s new and very enthusiastic. She wants to meet with us in January to discuss the kids’ halfway progress, help me fill out the report card. I sigh. “Some parents have a hard time filling out the report card,” she says. I used to print out the report cards, fill in the kids’ names, and write N/A – see progress report across the rest of it in giant letters. Then the report cards got longer and longer and I stopped printing them out. Save the trees. I think I used to be a homeschool advocate. Now I’m just a “omg, institutions are so broken, I don’t even” crank. But my facilitator is a functionary of the institution. I won’t punish her for having to do her job. I won’t fill out the report card, though. Facilitator: And what are you doing for language arts with Flora? Jane: She’s working on her fourth or fifth novel, so… not much. Flora: I might need to junk it, though. I don’t like my main character. I’m having the same problem. We commiserate. Cinder went through that phase too. 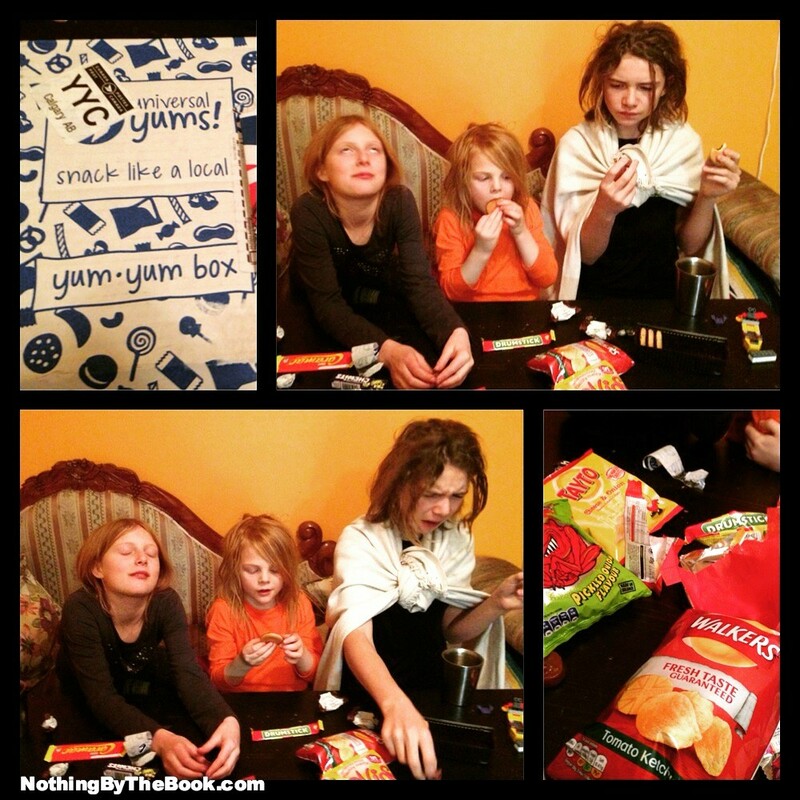 I like my kids this week, although they’re also frustrating. And I’m a bit on edge, everything irritates me. I’m reading a lot about Ayurveda these days, so I decide my doshas are out of balance. Also, change of seasons. Or, peri-menopause. But it was a good week. A full week. A productive week. 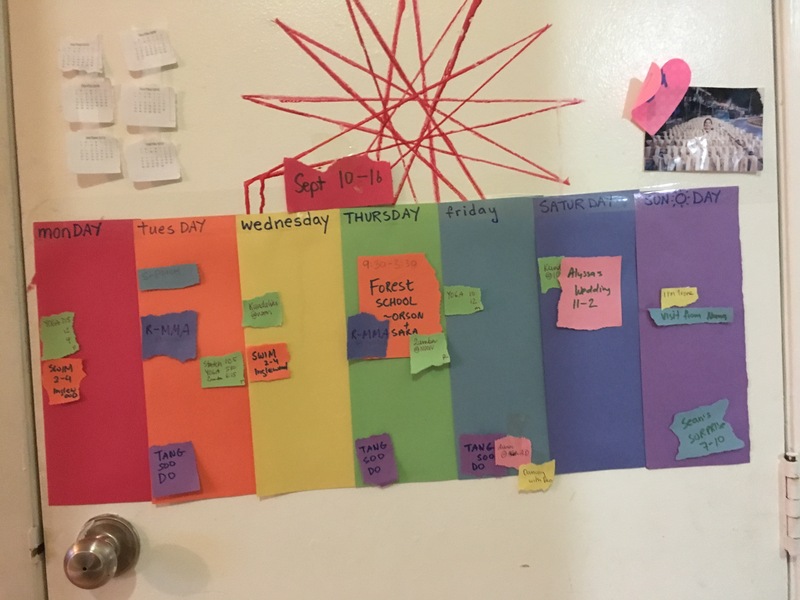 A pivotal week. 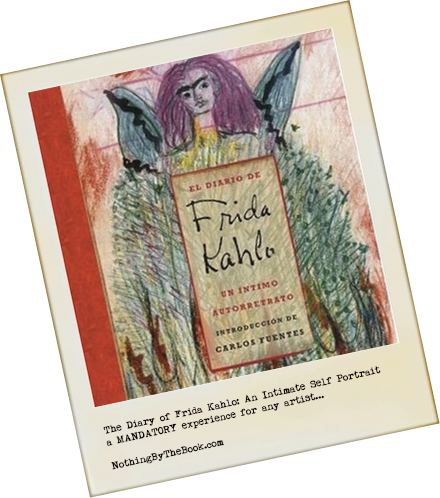 I write a piece called Frida Kahlo was a selfie master, and you find The Diary of Frida Kahlo: An Intimate Self Portrait for me, and it is in my hands the next day, OMFG, perfection, adoration, love. Thank you, my love. Except… when we hit pause. And we can do that, you know. Suppose… suppose that instead of feeding the insatiable beast of social media… we focused on both making and consuming less content… but of higher quality? I think I’m gonna do that. You? I homeschool at least in part because the idea of dragging my kids (and myself) out of bed on time every morning fills me with horror. 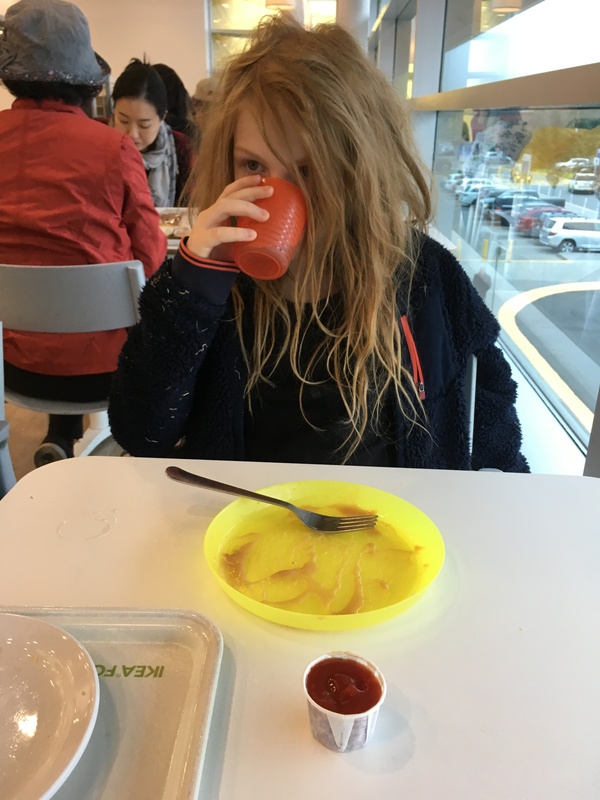 Plus—making lunches… ugh. 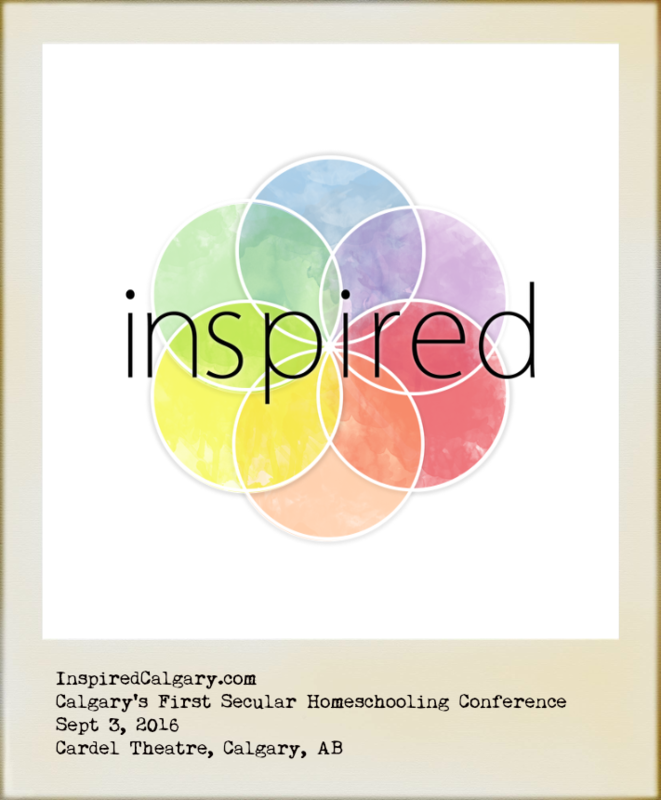 OK, there’s a little more to it than that, and I’ll be speaking on why & how my family approaches learning at the Inspired Calgary Conference on Sept 3., 2:30-3:30, at the Cardel Theatre. Put August 11-13, 2017 in your calendars now. 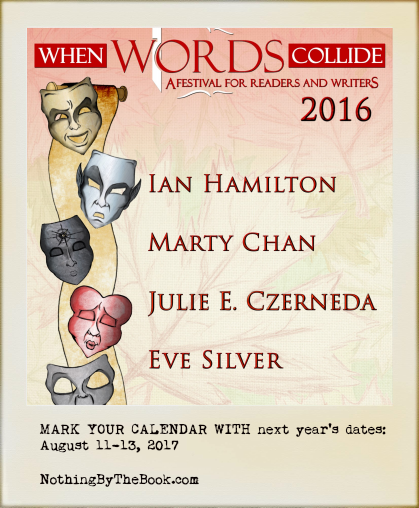 Those are the dates for the next When Words Collide writers’ conference and fest in Calgary. I’m still digesting #wwcyyc2016—my first one—but in brief: I can’t remember the last time I’ve felt so energized and full of possibilities… it was an absolutely amazing experience. If you need a shot of inspiration and can’t wait, the Surrey International Writers Festival is in Surrey, BC, October 20-24, 2016. Or you can go to Iceland in the Spring. 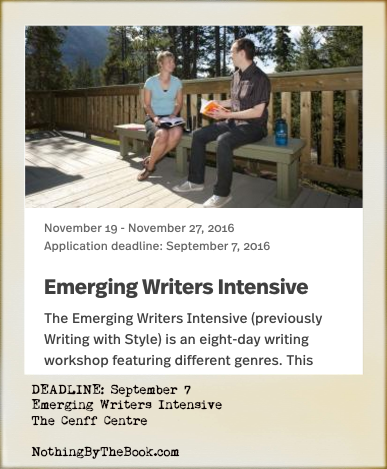 September 7: the deadline for applying to the Banff Centre’s Emerging Writers Intensive program. 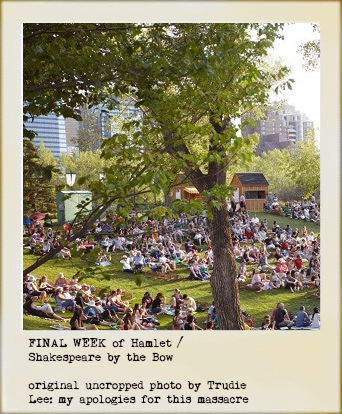 This is the last week to catch Hamlet at Shakespeare by the Bow on Prince’s Island. Hamlet is played by a chick, man, and there’s all sorts of awesome gender bending going on. Last shows through til this Sunday. Take your kids. 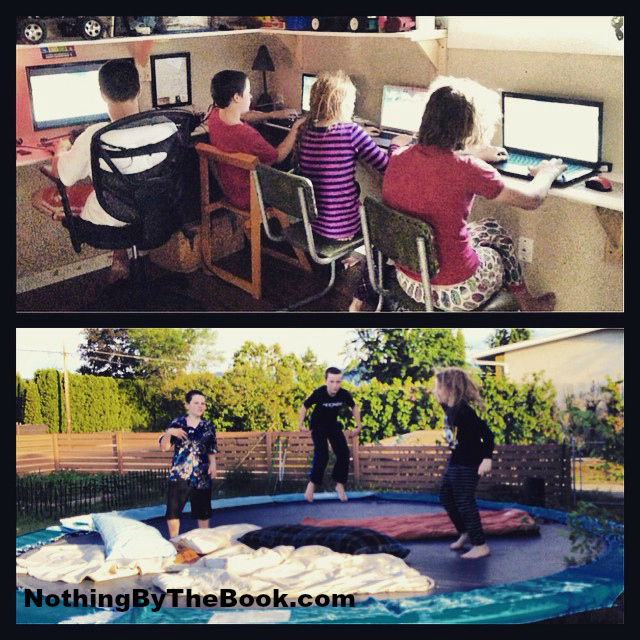 If they’re bored, you can send them to the nearby playground. Bring mosquito repellant. A LOT OF IT. Children are born true scientists. They spontaneously experiment and experience and re-experience again. They select, combine, and test, seeking to find order in their experiences – “which is the mostest? which is the leastest?” They smell, taste, bite, and touch-test for hardness, softness, springiness, roughness, smoothness, coldness, warmness: they heft, shake, punch, squeeze, push, crush, rub, and try to pull things apart. I think if all you did in the preschool/early school years for science is groove on The Magic School Bus–the books, the television series (available on DVD if you still own a drive, iTunes for download if you don’t), the chapter books as they get older, the games on the Scholastic website–your kids would get a fabulous grounding in science–and develop a love and affinity for it to boot. But yes, there are other resources. Bulging bookshelves and ever-proliferating websites of resources. Here are the five best ones, at least according to Cinder, Flora and Ender. 1. 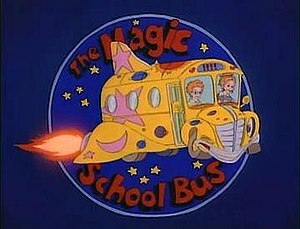 The Magic School Bus. 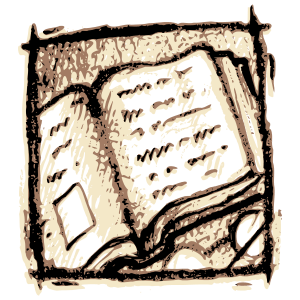 A word about the books: the original books, written by Joanne Cole and illustrated by Bruce Degen, are much more meaty and detailed than the books based on the television episodes. 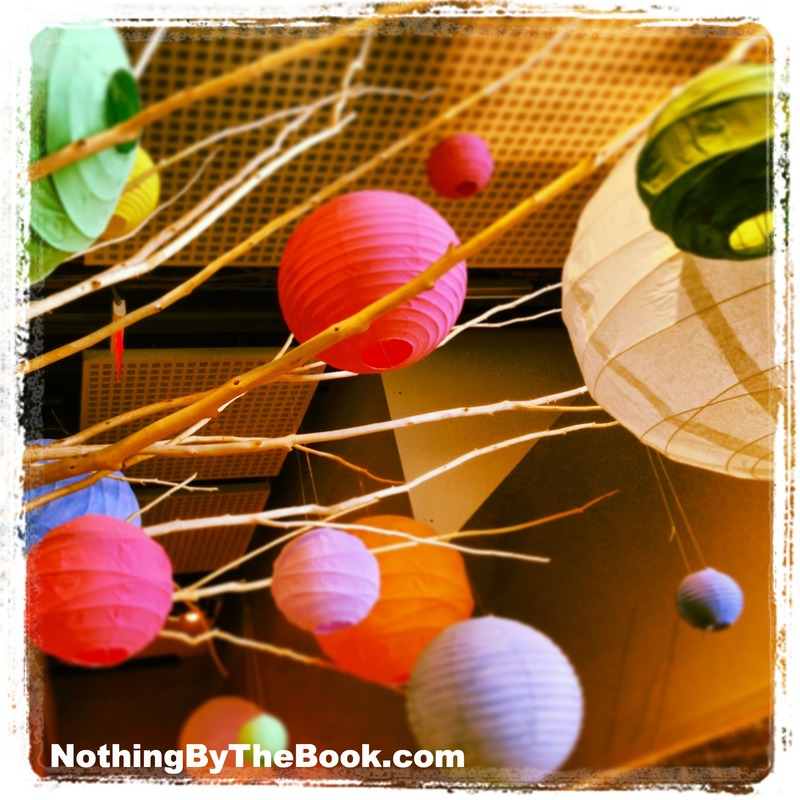 (Here’s a great video interview with Cole, by the way, as well as links to her other books.) But read both. The original books cover more ground; the tv-based books are shorter and punchier. Both are fun. The DVDs are marvellous. Watch them together, rewatch them and rewatch them. And when you’re ready for some hands-on follow up, get some Magic School bus science kits. 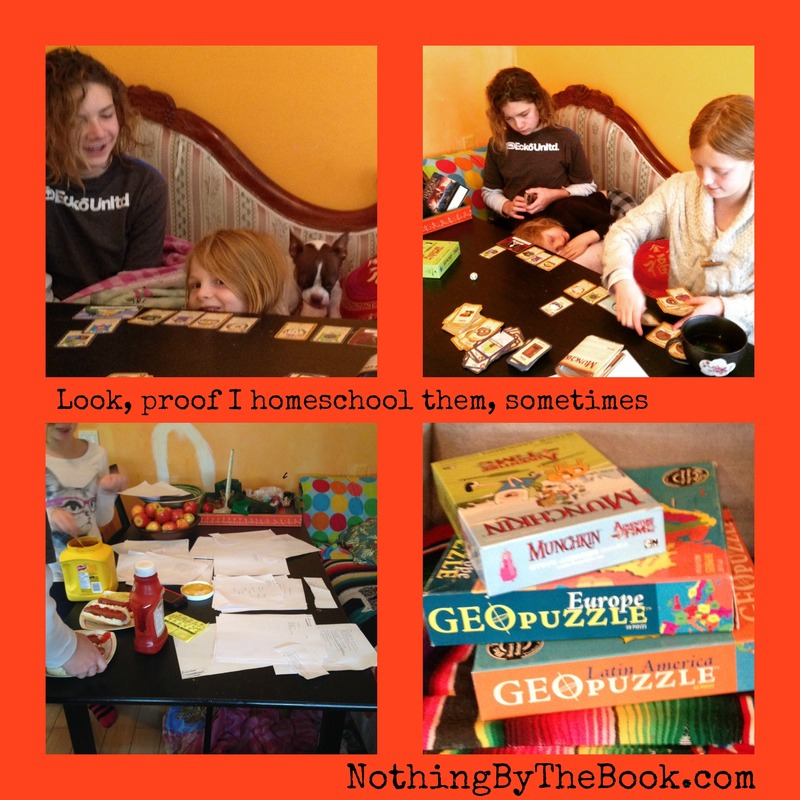 You can do it subscription-style through The Magic School Bus Science Club (The Homeschool Buyers’ Co-op often has group-buy discounts on these), or you can pick up individual kits for a testdrive through Amazon or many toy/educational stores. Note about science kits and ages The Magic School Bus kits, like most science kits, claim they are targeted at 5-12 year olds. You will not find a 12 year old interested in doing these activities. My 10 year-old is bored to tears. 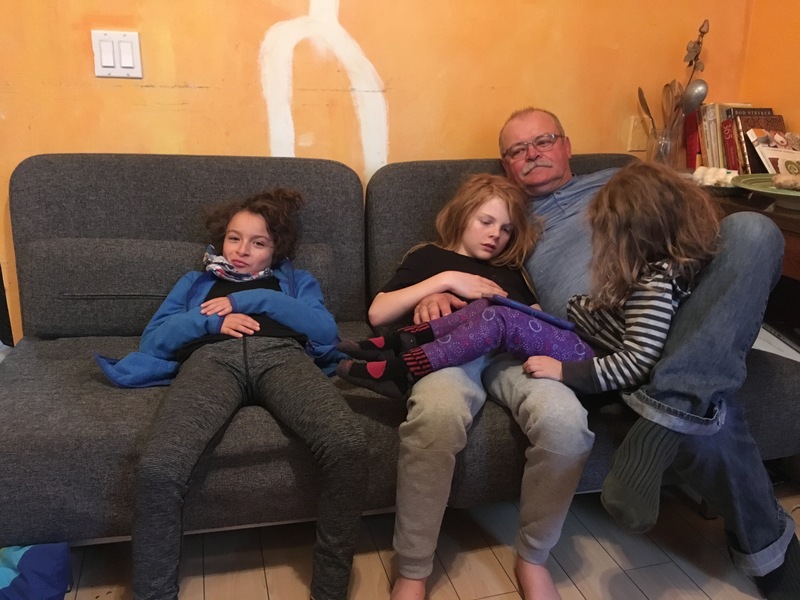 But 4-7–the perfect age. Yes, they will need your help with pretty much every step. But they will love the process and the result. 3. More Usborne books. 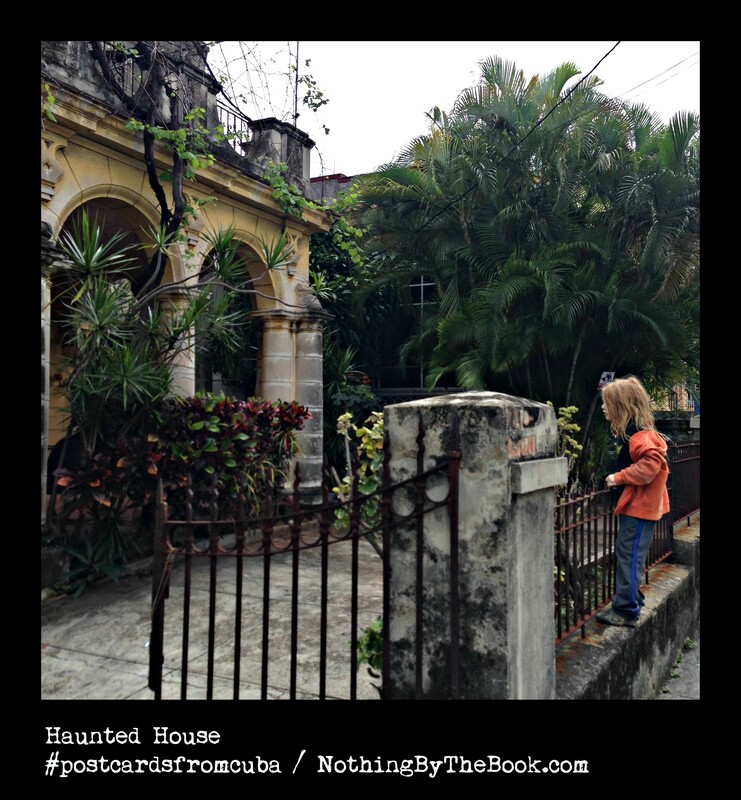 While you’re checking out the Usborne See Inside series… Usborne books just rock. 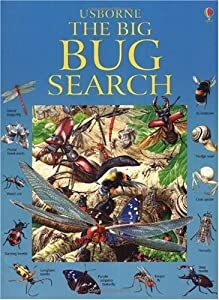 On the science-for-young-children front, check out The Great Search Series–we have them all, but The Big Bug Search is the best test-drive of whether your children will love this series. 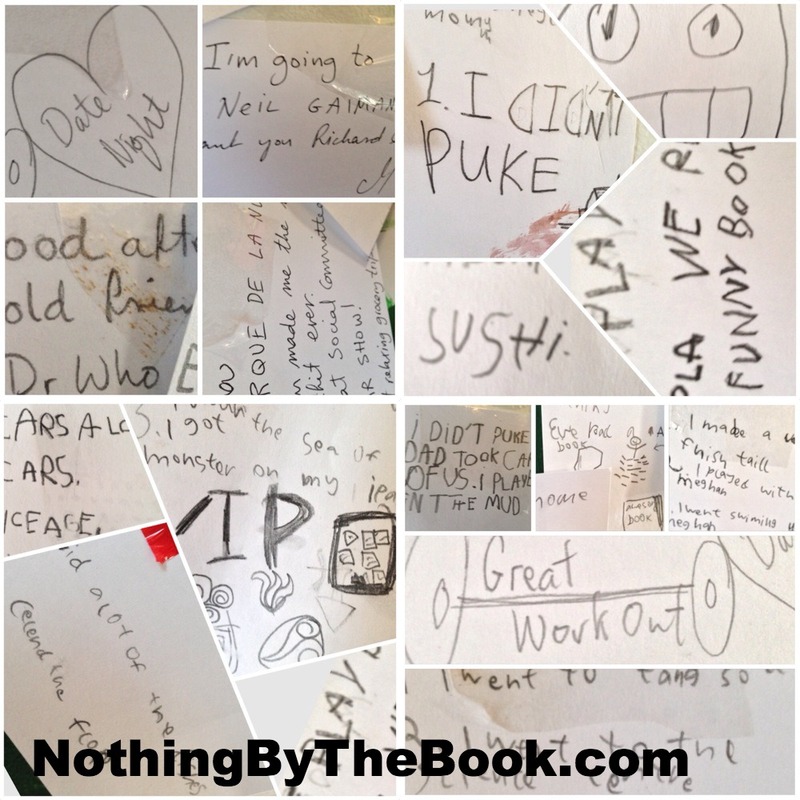 The 1001 Things To Spot series is intended for even young children (2+)–it’s good as well, but if it’s a question of one or the other for your budget, go straight to The Great Search books. They will enthrall your family for longer. When you’re done with those, go on to the experiment books and the encyclopedias and the “First Book Of…” series. And then… well. You get the picture. Usborne books. They rock. 4. 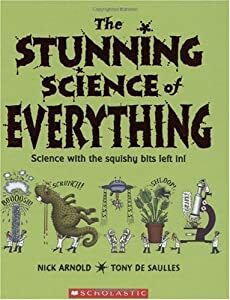 The Stunning Science of Everything, by Nick Arnold, illustrated by Tony De Saulles, the original Horrible Science team. 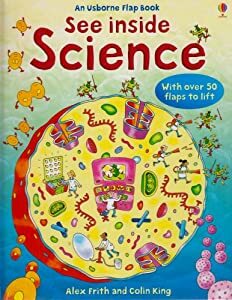 Yes, I get that your three-year-old isn’t ready for the Horrible Science series (the best book series ever, if you’re an 8-10 year old boy or grossness-loving girl). But they will probably love this condensed, hard-cover, full-colour look at the science of, well, everything. Each topic is presented in a two-page spread, with comics, goofy characters, as well as big info. Cinder and Flora read and re-read this book for years. It still gets pulled out. 5. The Uncover It series from Silver Dolphin Books. These are great books with a three-dimensional model inside. Our favourites are Uncover: T Rex and Uncover: Tarantula. There’s also Uncover: The Human Body, Shark, Tiger, Dog, Horse (hmmm, Flora’s really into horses now, maybe I should get that one?). When I look at them with Ender, we don’t do much reading–we mostly look at the model, lift up parts, and I occasionally manage to name something before he turns the page. As Flora and Cinder got older, we’d read more and more of each page. Or, they’d pull the book off the shelf and just spend time looking at the model. You’ll get a lot of use of these books if you get them for your preschooler. 4. A local science centre membership if you can swing it. If you can’t–stay on top of what programmes your public library offers. Ours puts on at least a couple of Mad Science workshops (free!) a year, as well as presentations from the area humane societies, wildlife conservation and rehabilitation folks, rock enthusiasts, rocket enthusiasts, and others.